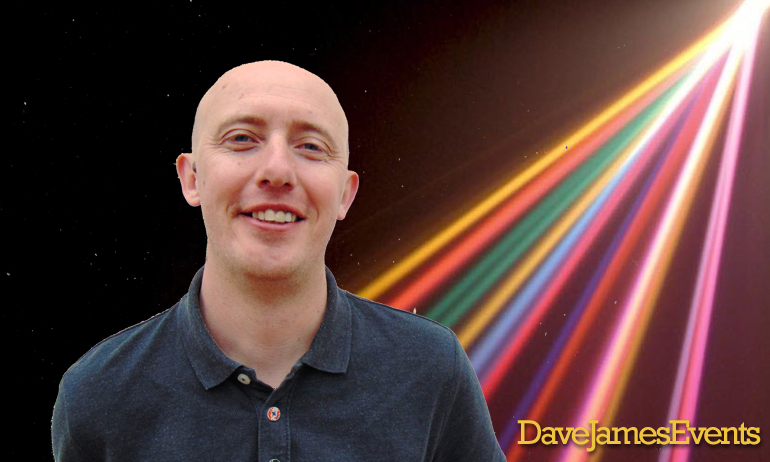 DJ Martyn Jones – a party anthems DJ playing 70s, 80s, 90s, and the biggest hits of today! DJ Martyn Jones is originally from Wales. He has been on the Costa Del Sol for many years where he is considered to be one the best multi-genre party DJs available. 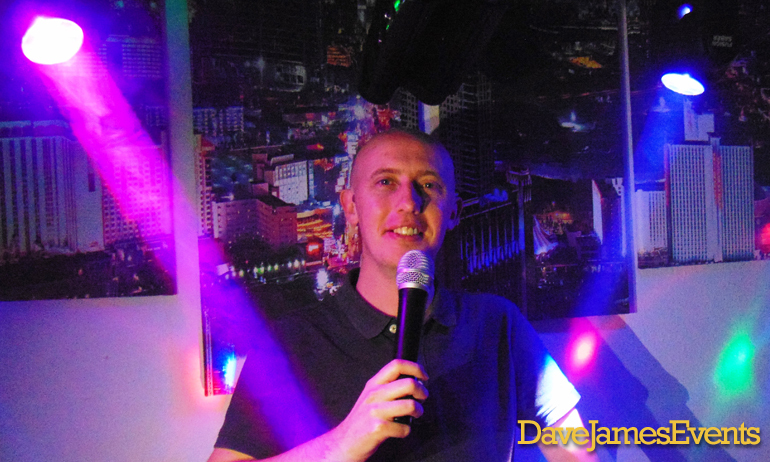 Known as “Munki”, Martyn has a residency at the biggest party bar in Fuengirola “Foreplay”. Martyn “Munki” Jones plays every type of party anthem you could imagine. 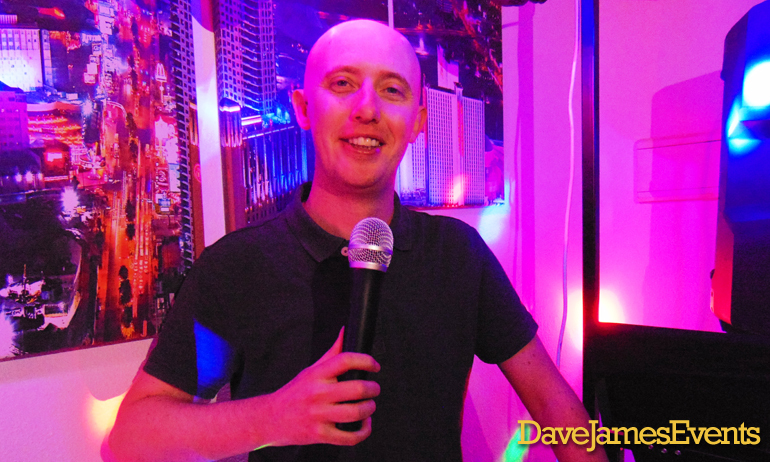 From 70’s disco to 90’s rock, Martyn has it all at his fingertips. Before your event, Martyn will work closely with you to make sure that the music is perfect and your guests will love it. Enquire about booking Martyn for your event today! Please call, text, or WhatsApp +34 684 246537 or simply fill in the form below and we will get back to you.